I am all about experience or practical gifts, but I know not all couples work that way. 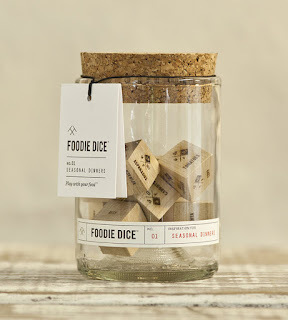 If you are looking for gift ideas that are thoughtful and fun without being exactly needed, these are some good ones that aren't as gendered as jewelry. Did you know 34% of men received flowers last year? 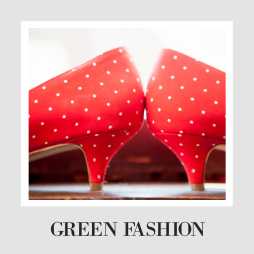 Gender norms are a racket. Etsy has endless supplies of cool stuff, but these are some of my favorites. 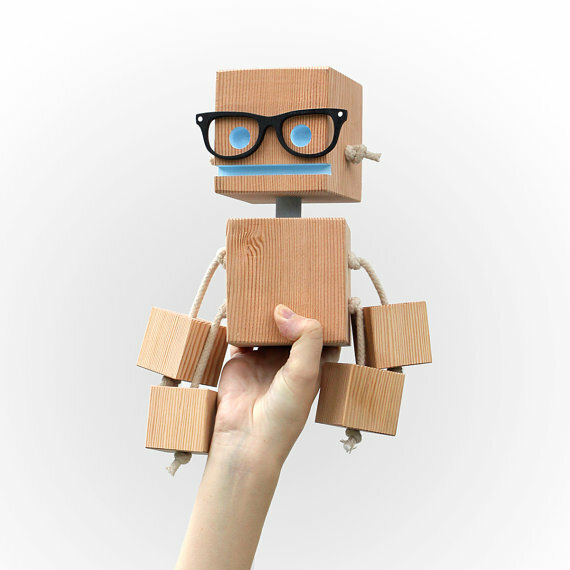 Oh Dier Living (Minnesota) makes these little wood block robots that are completely pointless, but damn cute. I would totally buy the Boy this thing. They also sell beautiful clocks that might be just your gent's taste, and it is useful to people who are into telling time. Not my thing, but I hear it's pretty popular. 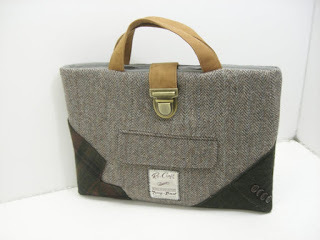 Sew Much Style (Wisconsin) sells MacBook and ipad carriers. These are a little on the grandma's craft room end of things, but some people like that and their simpler ones look really sharp. 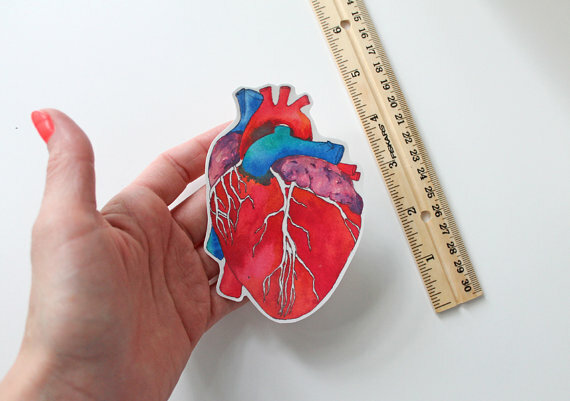 Sandra Culliton (Georgia) makes this anatomical heart sticker. I honestly don't know what you do with it, but maybe someone you know does. And it is really beautiful. 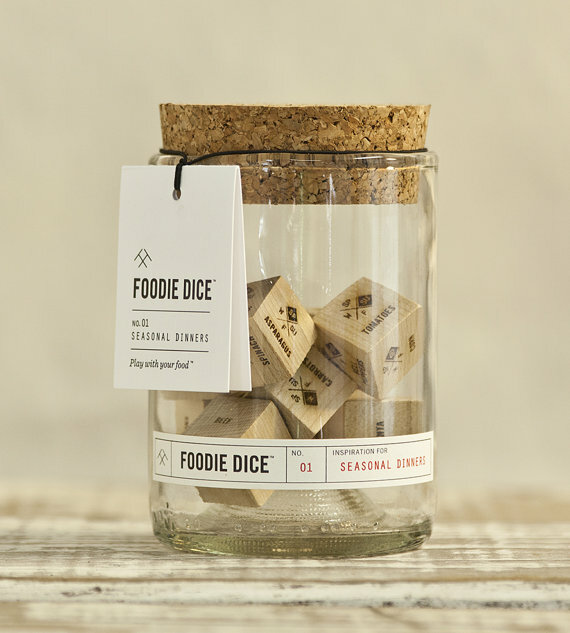 Two Tumbleweeds (California) makes different foodie and mixology dice. I can't decide if this is annoying or really fun. It might be both, but anything that helps us figure out what to make for dinners is a great idea. 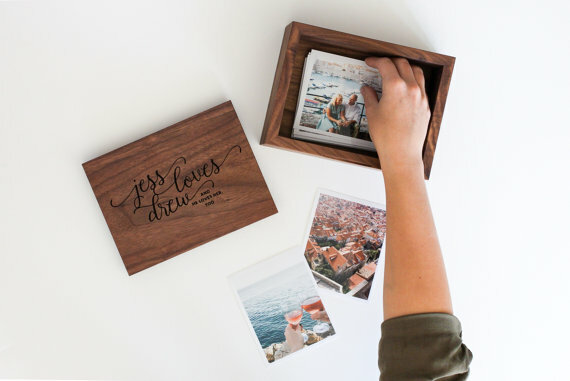 Host and Toast Studio (Georgia) makes these beautiful little photo boxes that look like they home treasures. 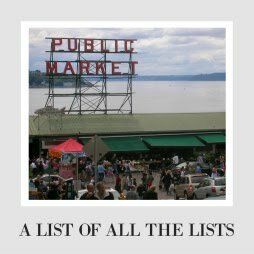 I just love these, and I think a great gift would be one of these with some carefully curated pictures already inside.